A history dating back to 1898 and in recent years has been through a number of owners/locations. 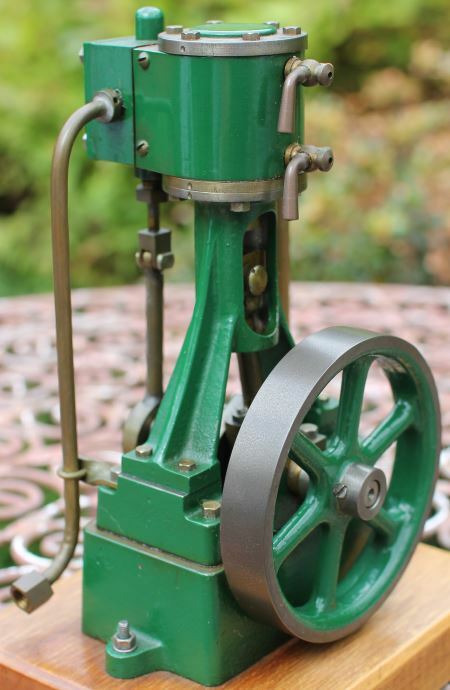 One of the most elegant vertical single cylinder engines. The first Stuart No.1 was built by Mr Stuart Turner over 110 years ago. it is a classic design, and so beautifully proportioned, that it makes the perfect display model. This is a substantial engine at: 13 1/2 inch high overall and a flywheel 7.25 inch in diameter. The double acting cylinder is 2 inch bore and 2 inch stroke. The mix of casting and machined support post results in a stunning engine design. The number 4 engine is a real workhorse that can properly drive stuff. The engine is 10 inches high which is impressive in it’s own right and the 5 inch diamter flywheel adds to the overall scale. You will need a substantial lathe and milling machine to easily tackle this. The bore is 1.5 inches and the stroke is 1.25 inches and double acting makes this a powerful engine. 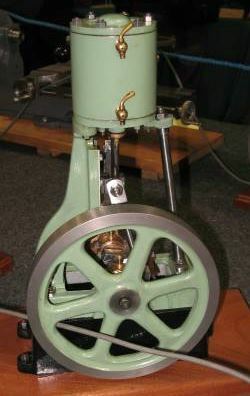 Double acting single cylinder horizontal engine with a 3/4” bore and 3/4” stroke. This is a great model to start with, reasonably simple, but at the same time you need to learn how to machine a number of different materials and working to a plan. 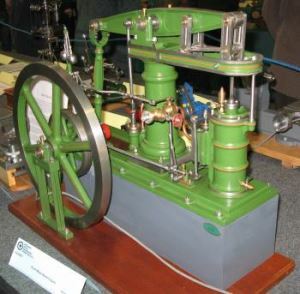 This is the sister engine to the 10H and has the basic cylinder, valve and flywheel in common. 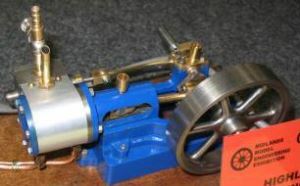 Double acting single cylinder with a 3/4” bore and 3/4” stroke. 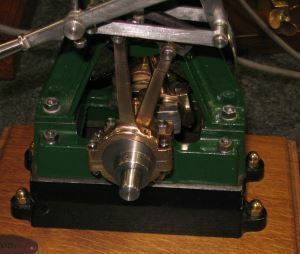 Double acting two cylinder vertical engine with a 3/4” bore and 3/4” stroke. 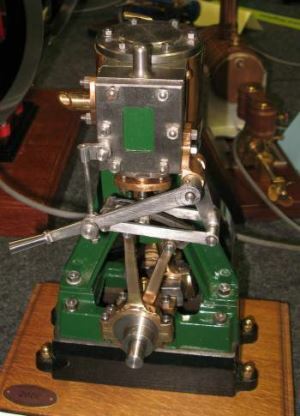 Single cylinder double acting table engine. The overall height is 18 1/4 inches. The flywheel is an imposing 13 7/8 inches in diameter. Cylinder bore 1 3/4 inches & stroke 3 3/4 inches. 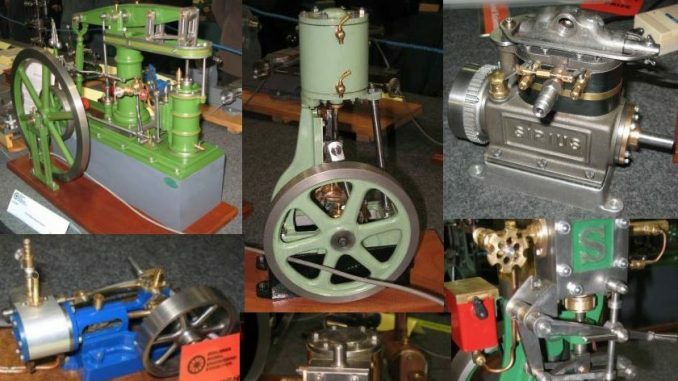 These engines run slow and smooth, but you will need a large lathe and milling machine to take this on.